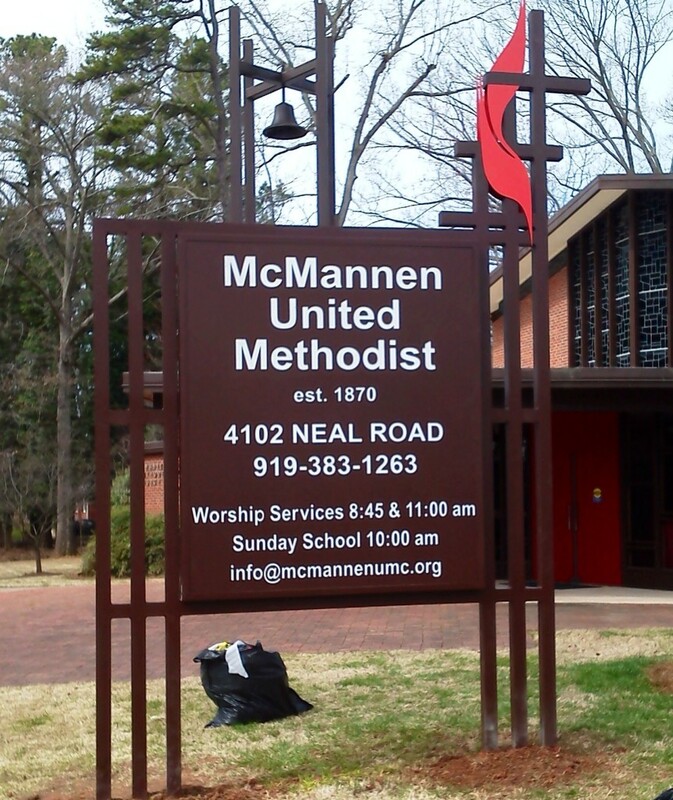 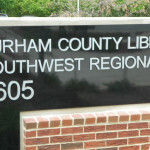 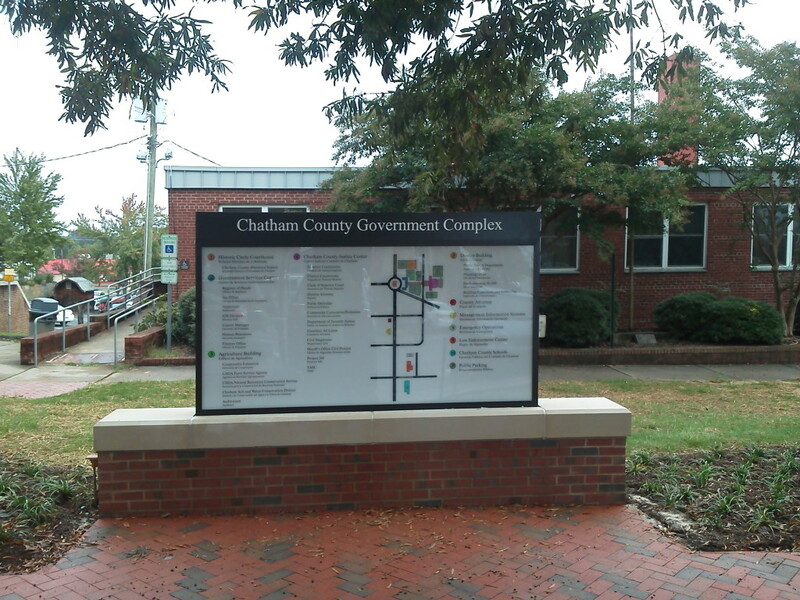 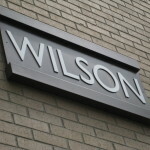 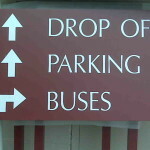 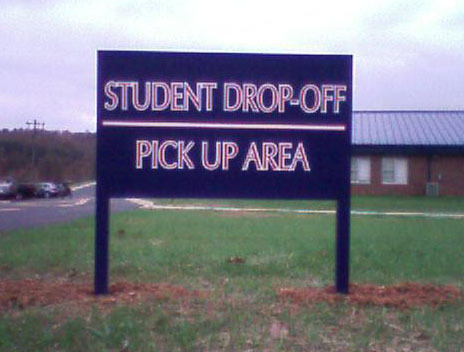 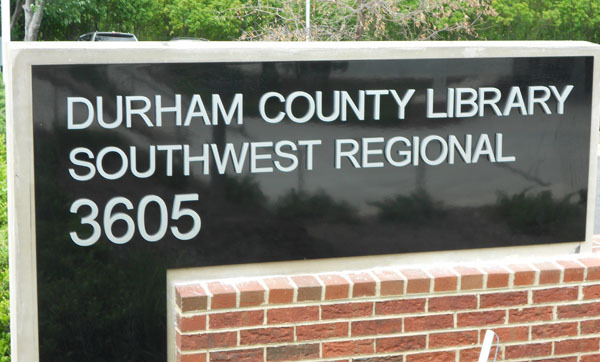 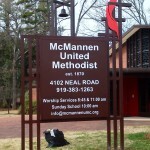 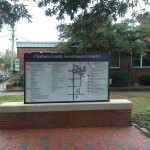 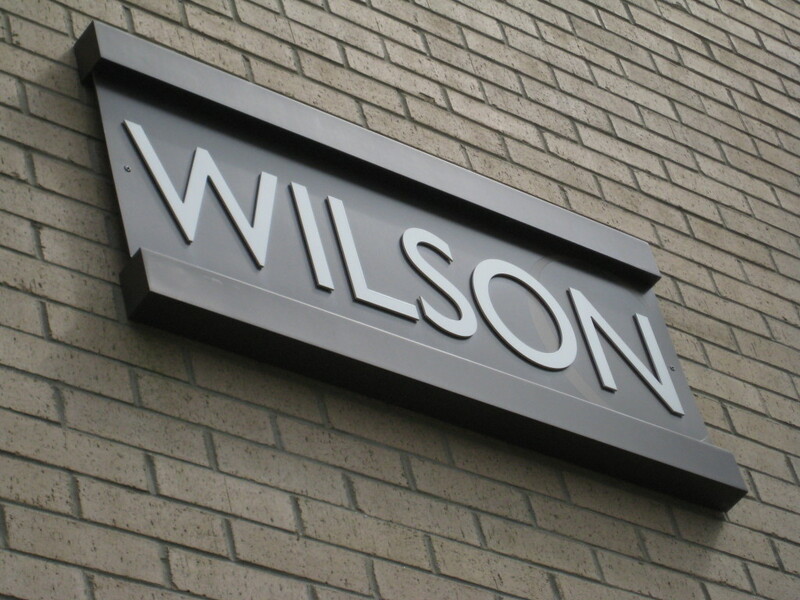 Directional Signs, sometimes referred to as “Post & Panel Signs”, are made of sturdy aluminum panels & extrusions. 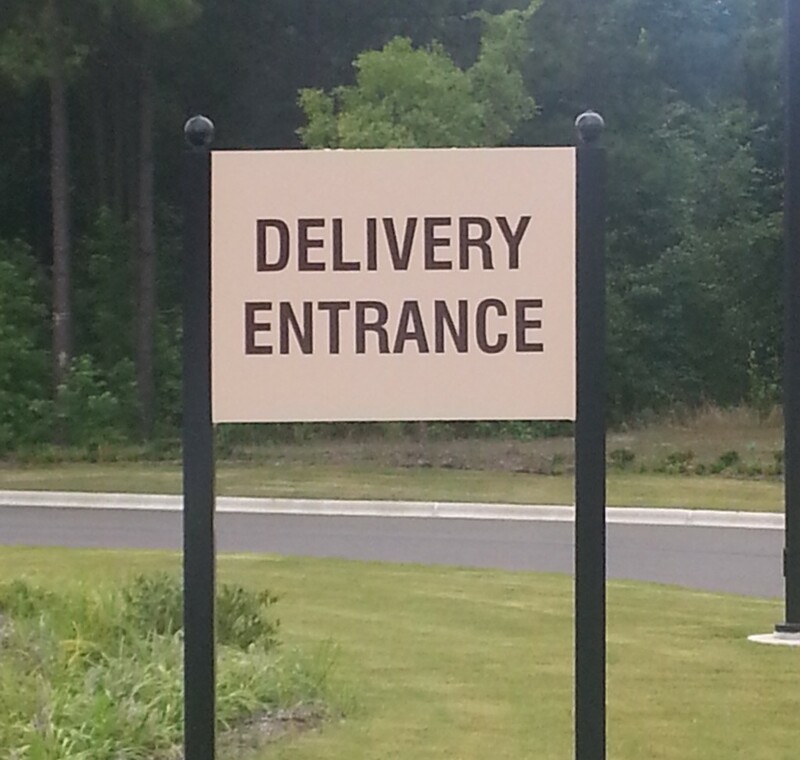 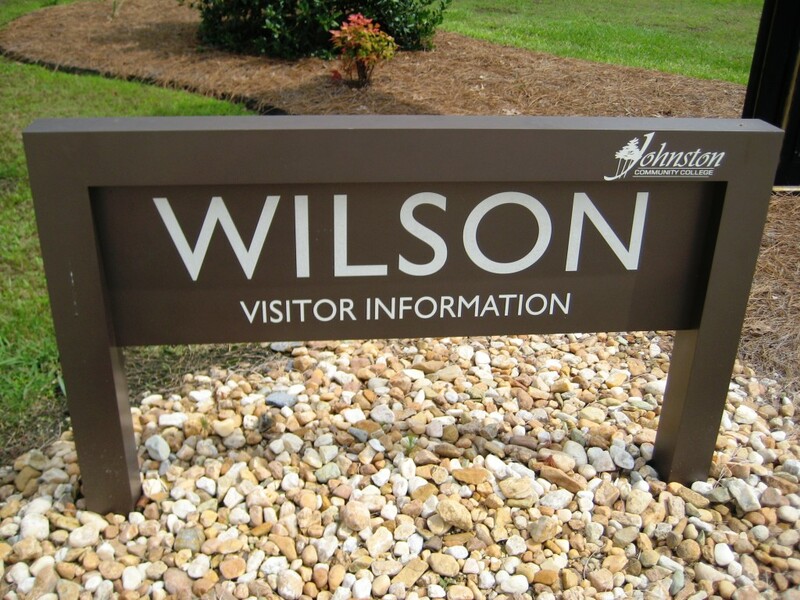 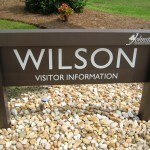 With a variety of options, Directional Signs can be customized to match a many of outdoor landscapes. 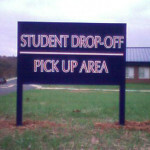 Options include: post profiles, reveals, and single or double panel designs. 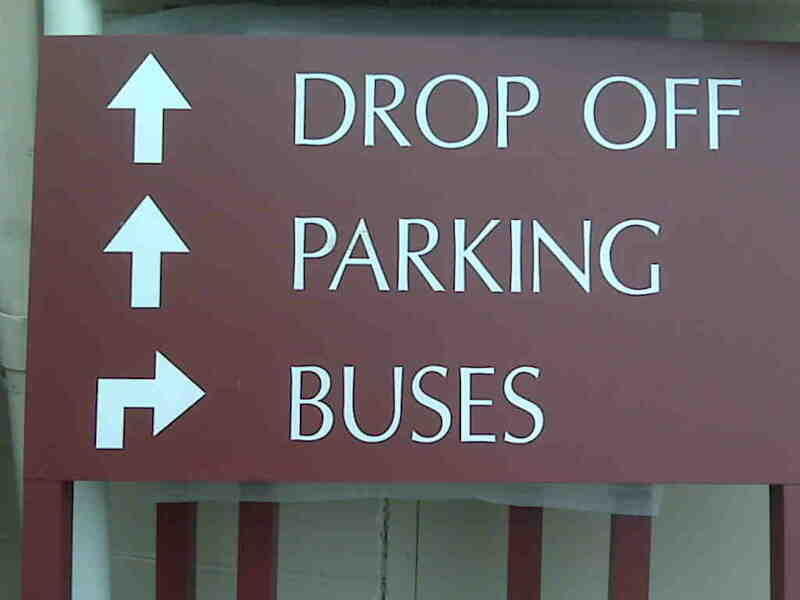 Graphics and/or copy are typically created using applied vinyl and create unlimited design potential for the panel surface.